The education tax rate, as determined by the Province. If you own property in North Grenville, you will receive a property tax bill twice a year with three due dates: the end of March, June and September. In Person: Taxes can be paid in person by cash, cheque or debit at the North Grenville Municipal Centre, 285 County Road #44 (2nd floor) between 8:30 a.m. and 5:00 p.m., Monday to Friday. A locked mail box is also available at this location so that payments can be dropped off after hours. Please include your remittance stub with your payment. Postdated cheques and partial payments are accepted, however, a 1.25% penalty per month applies to any outstanding balance. Pre-Authorized Payment: A pre-authorized payment program is available and can be used for automatic withdrawals or monthly payments. For more information, contact Tax Collector Karen Macpherson by email or call 613-258-9569 ext.104. By Cheque / Internet / Telebanking: You may pay your taxes from your bank account by cheque, internet or telephone banking (following the procedures outlined by your bank). Cheques payable to “Municipality of North Grenville” can be mailed to: Municipality of North Grenville PO Box 130, 285 County Road 44 Kemptville, ON K0G 1J0. By Visa or Mastercard: You may pay your taxes using Visa or Mastercard through Online Services. This method of payment is NOT available in person at the Municipal Office; it is offered online only. There is a 1.75% service fee applied by the service provider to help cover the processing fees that the credit card company charges. This property tax estimator can help you see how much a property of a certain value is required to pay in property taxes this year. The residential property assessment class denotes single-family homes, condominiums, townhouses and other dwelling units. If you have built a new house on your property or made any significant change to the property, you can expect to receive a supplemental bill in addition to the original bill. This billing will take place after the Municipality receives notification from MPAC of the revised assessed value of the property. The Municipality can register properties that are two years in arrears under the Municipal Tax Sales Act. Be sure to have all property tax arrears paid by the end of the year to avoid registration for tax sale. Property taxes are calculated using your property value as assessed by the Municipal Property Assessment Corporation (MPAC). Every four years MPAC will update the assessed values of each property in Ontario and any increases are phased in over the four year period. The current assessed values are based on values as at January 1, 2016. Property assessment notices were mailed to property owners in 2016 with assessment information for taxation years 2017-2020. MPAC made a presentation to Council regarding the 2016 Assessment Update which is available here in full. If you need a copy of the current assessment information for your property contact MPAC or visit www.aboutmyproperty.ca. If you believe that your assessment is incorrect, you should first contact MPAC to discuss your assessment and verify details about your property. Further information is available on the MPAC website or by calling 1-866-296-MPAC (6722). 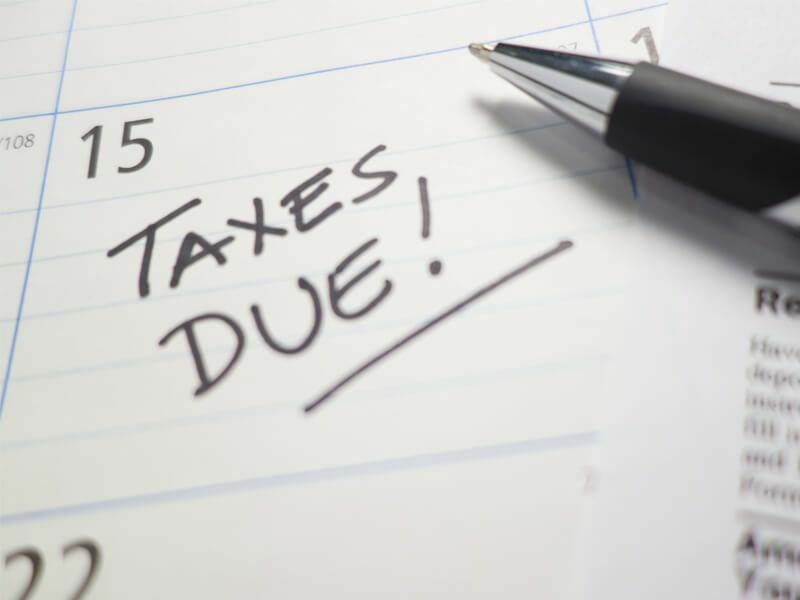 Please note that taxes must be paid by the due date even if you are appealing your assessment. The Municipality of North Grenville has no authority to cancel interest beyond the amount of tax reduction achieved if your appeal is successful.